Since 2012, 9th St. Vintage the umbrella company which includes 9th St Haberdashery has focused on curating a fashion-forward collection with acute attention to detail. Owners, Meri Civorelli and Stacey Luckow have been curating for over 15 years. 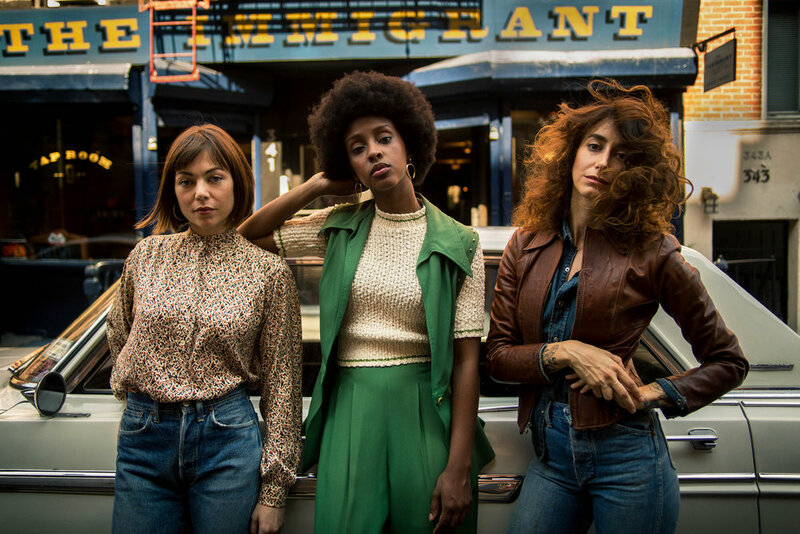 Their knowledge and style is extensive and their store in the East Village is a destination for editors, stylists, photographers, and high-profile clients. Now the experience is available online for everyone.